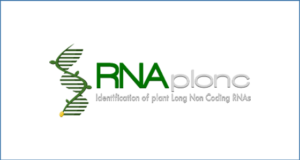 Increasing observations have indicated that lncRNAs play a significant role in various critical biological processes and the development and progression of various human diseases. 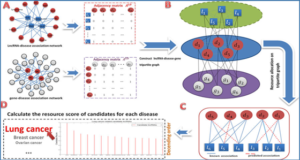 Constructing lncRNA functional similarity networks could benefit the development of computational models for inferring lncRNA functions and identifying lncRNA-disease associations. 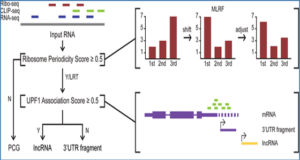 However, little effort has been devoted to quantifying lncRNA functional similarity. 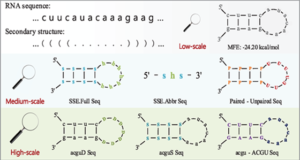 In this study, researchers at Shenzhen University have developed an Improved LNCRNA functional SIMilarity calculation model (ILNCSIM) based on the assumption that lncRNAs with similar biological functions tend to be involved in similar diseases. 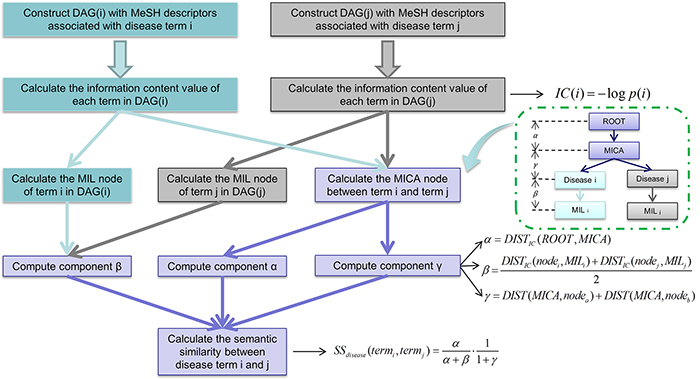 The main improvement comes from the combination of the concept of information content and the hierarchical structure of disease directed acyclic graphs for disease similarity calculation. 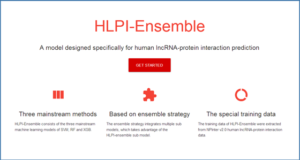 ILNCSIM was combined with the previously proposed model of Laplacian Regularized Least Squares for lncRNA-Disease Association to further evaluate its performance. As a result, new model obtained reliable performance in the leave-one-out cross validation (AUCs of 0.9316 and 0.9074 based on MNDR and Lnc2cancer databases, respectively), and 5-fold cross validation (AUCs of 0.9221 and 0.9033 for MNDR and Lnc2cancer databases), which significantly improved the prediction performance of previous models. 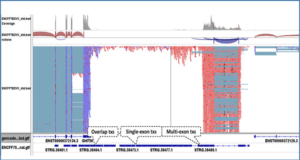 It is anticipated that ILNCSIM could serve as an effective lncRNA function prediction model for future biomedical researches. Availability – The developers have provided a web server which implements the function of the proposed ILNCSIM model. This web server is freely available at http://219.219.60.246/ILNCSIM/.